Run the Jewels, Lady Leshurr, Âme and Thee Oh Sees are amongst the new names added to Field Day 2017. 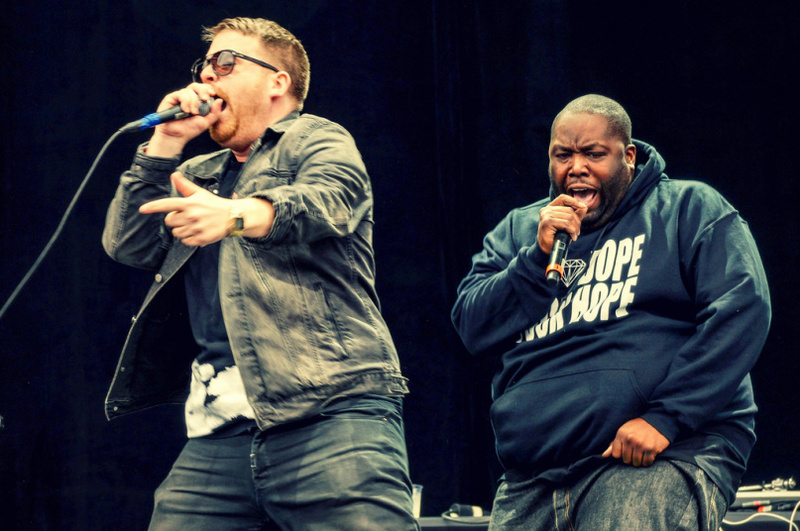 Fresh after releasing their critically acclaimed third album, rap duo El-P and Killer Mike will touch down in London to close the Eat Your Own Ears stage at this year's festival. Renowned for their quick-footed delivery and politically charged lyrics, their shows have become characterised by abrasive energy and production. Also announced are Arab Strap, Clams Casino, Dekmantel Soundsystem, Machinedrum and more. They will join the likes of Aphex Twin, Flying Lotus, Moderat and Nicolas Jaar this June. View the full lineup confirmed so far on our guide. 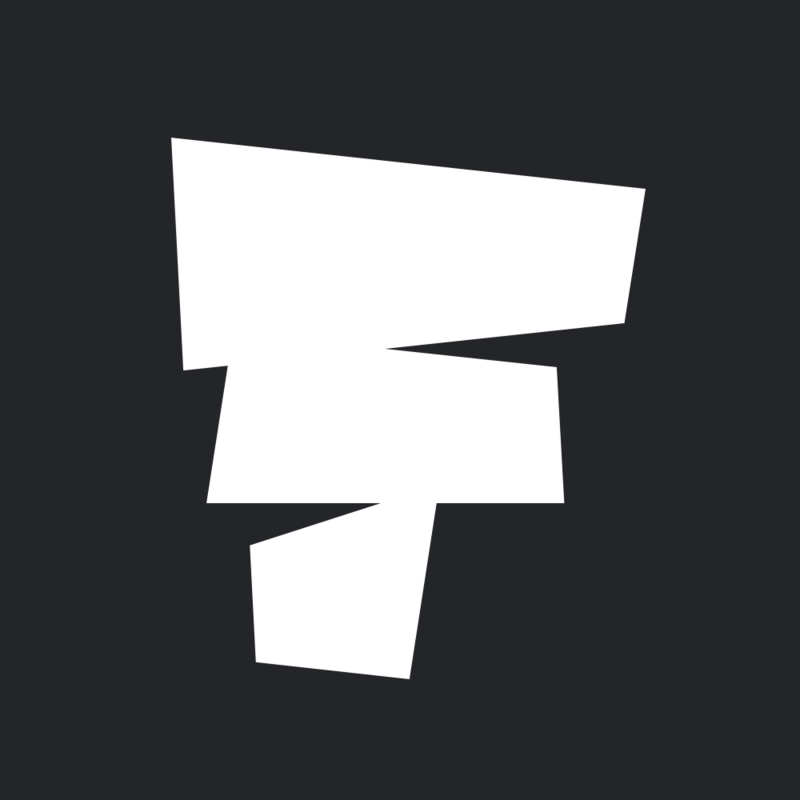 Field Day will take place on 3 June 2017 in Victoria Park in London. Find out more on our guide, and book your tickets and packages here.